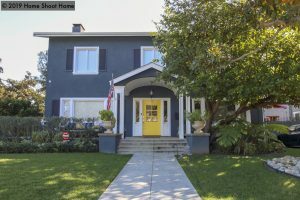 Welcome to HomeShootHome, a unique site featuring homes available for filming in Altadena, Pasadena, South Pasadena, Eagle Rock, Highland Park and the foothill communities of the San Gabriel Valley. 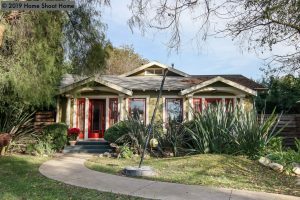 We are a neighborhood-based company and we pride ourselves on our close connections to our clients. 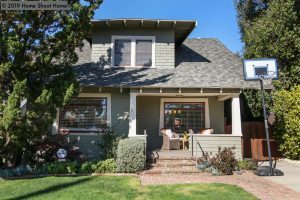 All of the properties contained here have been photographed extensively in order to present a very complete picture of each location and photos are updated frequently. The residential properties are displayed by architectural style. 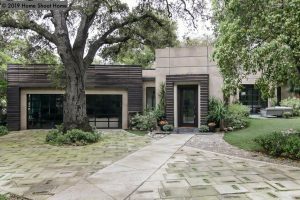 You may also browse by various criteria, including City or specific attributes such as Kitchen Open To Other Rooms, Hardwood Floors or Pool. Our commercial properties are organized by business type and range from Restaurants to Warehouses to Stables and more. Once you’ve found properties that might work for your project, call or email us and we will handle all of the details from there.